The eighth season of Fortnite is here. 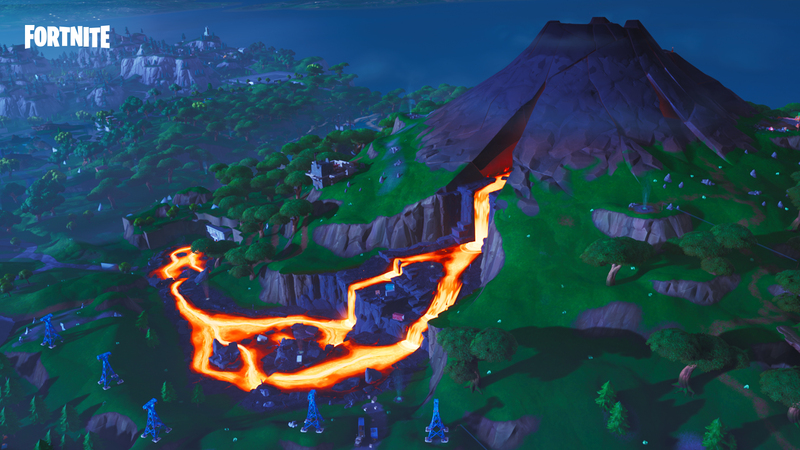 It brings along a new Battle Pass with 100 new levels and rewards, but it also contains two new locations, a monstrous volcano, pirates, ninjas, cannons, and of course a bunch of new loot. 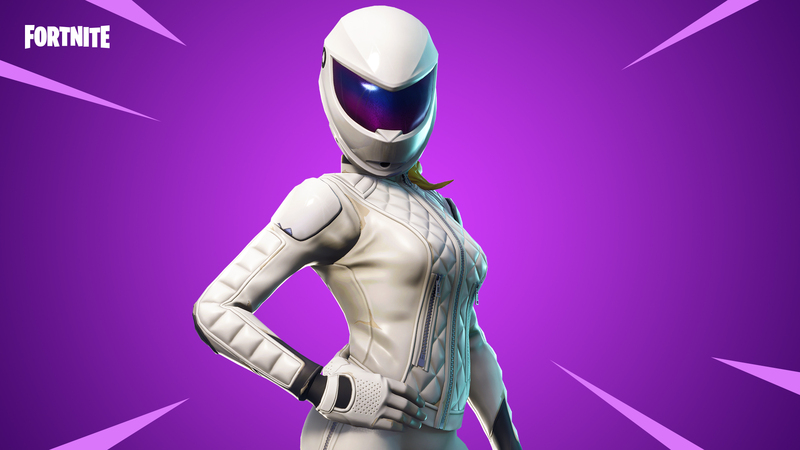 The start of a new season also means you should say goodbye to vaulted items like the and X-4 Stormwing plane, but luckily the new arrival of hot air vents make for an acceptable transportation substitute. Before today one of the playerbase's most wanted features for the mobile version of Fortnite was controller support. 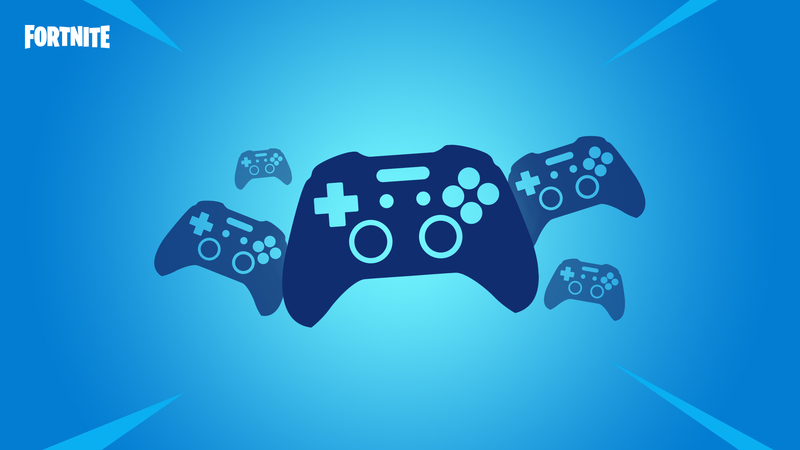 Well, it looks like the developers have been listening to the fans as the 7.30 update released today finally adds in support for bluetooth controllers, such as the Steelseries Stratus XL, Gamevice, Xbox One, Razer Raiju, and Moto Gamepad. And if the inclusion of this controller support isn't enough to float your boat, maybe the addition of 60Hz support for select Android models will pique your interest. 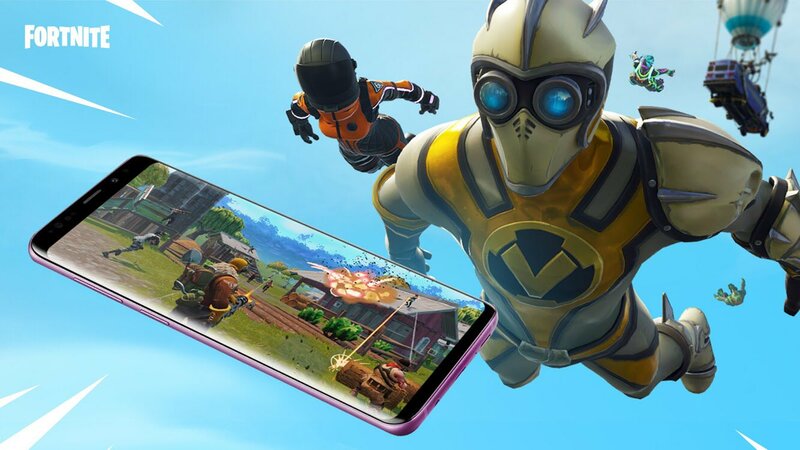 Epic Games' blockbuster third-person shooter Fortnite originally came to Android only on Samsung devices. Although it's now more widely available, Samsung users still get some exclusive perks. 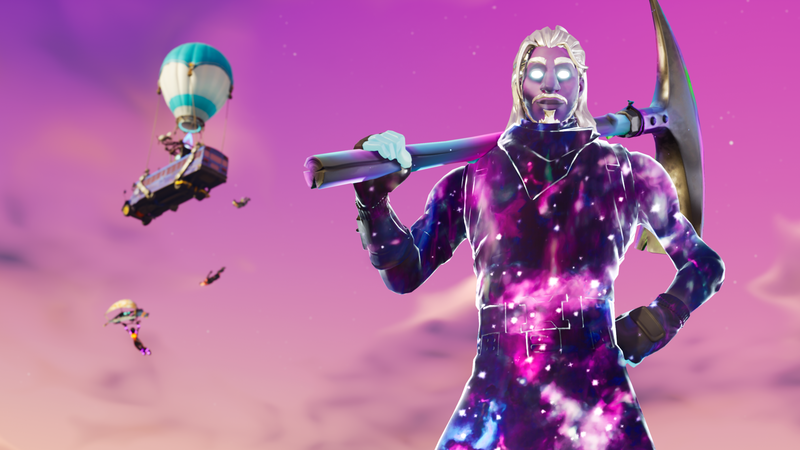 Last month, Galaxy Note 9 and Tab S4 owners could snag an exclusive in-game Galaxy skin, and starting in November, they'll also have access to a matching accessory pack. There have been battle royale games in the past, but none of them inspired quite the same level of fanatical devotion as Fortnite. This game has become a phenomenon on computers and game consoles, and the mobile versions are off to a good start. The Android version launched a few weeks ago as an invite-only beta, but now it's open to all players. 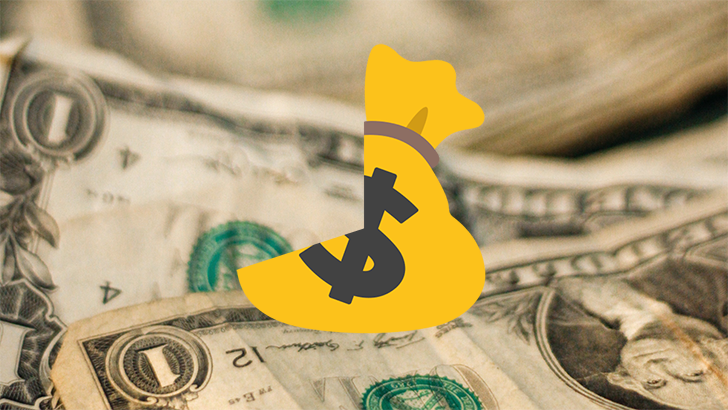 Congratulations: You've finally developed your million-dollar app. You took a great idea, implemented it, built it into a polished UI, and tested it until you tracked down every last bug. Now it's ready for public release, so you can sit back, relax and ... earn just 70% of what users pay for your software? That doesn't sound right. Yet it's a position that mobile app developers everywhere find themselves in, one that's perched somewhere on the intersection between wildly unfair and mild extortion. The decision by Epic Games to distribute Fornite outside the Google Play Store has been widely criticized. 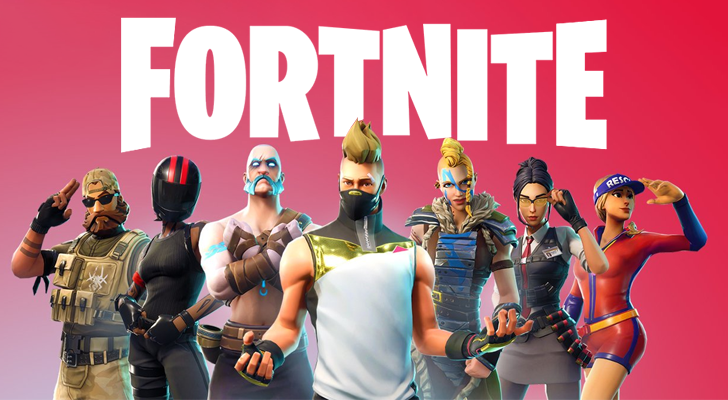 Since the initial game installation and subsequent updates are handled by the Fornite launcher app, instead of the Play Store (or Galaxy Apps on Samsung devices), Epic has to build its own security infrastructure. 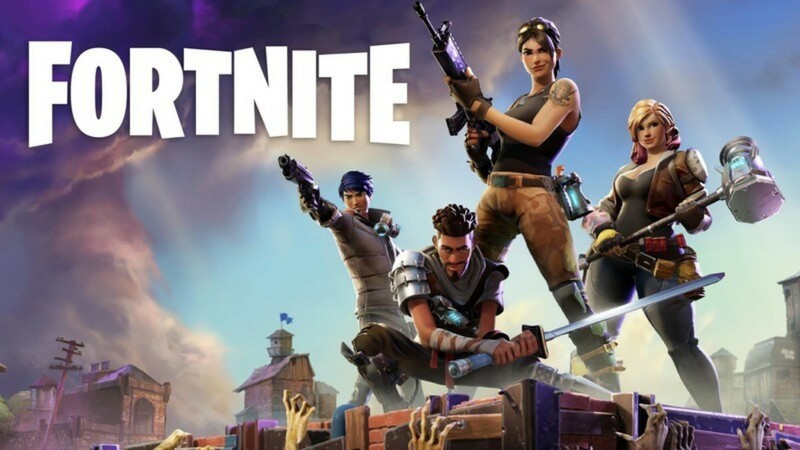 In a moment of "I told you so," the first major security flaw with Fortnite for Android has been discovered by none other than Google. As per an official Tweet yesterday evening from Epic Games, the developer has clearly stated that it has opened up the Fortnite Android Beta to more devices. This is only the first wave of invites, but more will surely follow. So if you haven't signed up yet, make sure to navigate to Epic's website to get on the waiting list.